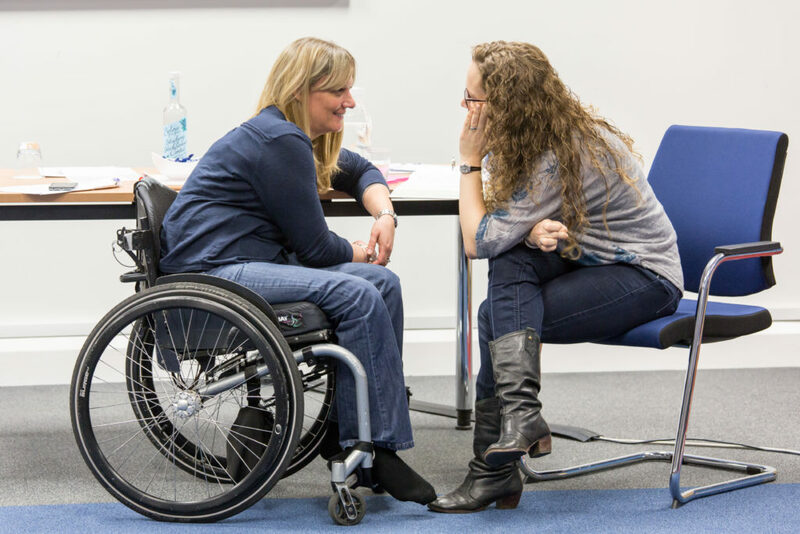 We have female and male mentors of various ages of all injury levels living across the UK. This includes people who are able to walk some or all the time, as well as manual wheelchair and power chair users. We match people based on their needs, life experiences, injury level and interests. Shelley, 30, mentee with a spinal cord injury, C1-2 incomplete. Mentoring normally takes place over the telephone, but can also be done via Skype. Occasionally, we can match people locally, and they can chat face to face. To get a mentor, refer someone else, or for any questions, email our SCI Mentoring Senior Coordinator, Jacques, or call the team on 020 8875 1805. You can also download the mentoring handbook below to find out more. The Back Up mentoring service is sponsored by Aspire Law and accredited by the Mentoring and Befriending Foundation.